Thi s year WHO has appointed the week of 24 – 30 April as world immunization week – with the aim to highlight the collective action needed to ensure that every person is protected from vaccine-preventable diseases. 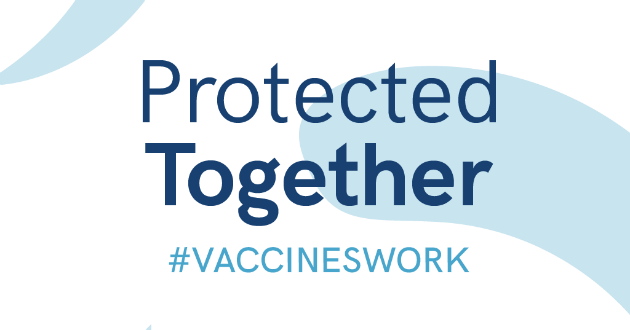 This year's theme:“Protected Together, #VaccinesWork”. Jointly to the global events, the WHO Collaborating Centre for Migration Health Training and Research is organizing an international round-table conference with the aim of highlighting some vaccination related actual challenges and endowers. Place: Dean’s Conference Room, University of Pécs Medical School, 7624 Pécs, Szigeti út 12.